Magnesium makes up 2 percent of the Earth’s crust, but you won’t see this silvery, light metal in nature. This versatile element occurs naturally only in combination with other elements, such as carbon, calcium and oxygen. 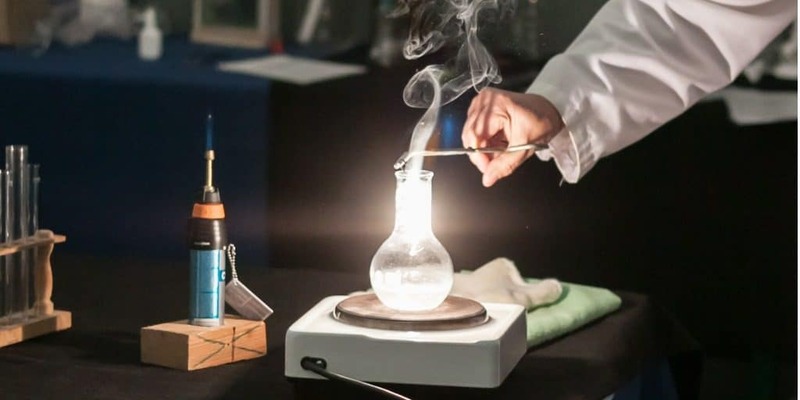 Magnesium wasn’t purified until 1808, when Cornish chemist Sir Humphry Davy, who created a small amount by running an electrical current through magnesium oxide, according to the Royal Society of Chemistry. In 1831, French chemist Antoine Bussy was the first to create a significant amount of pure magnesium, according to the RSC. As a metal, magnesium can be mixed with other metals, particularly aluminium, for use in making car bodies, drink cans and other items that need to be light and strong. Magnesium is flammable, so one of its main uses is for flares and fireworks. During World War II, the element was even used to make incendiary bombs. The word “magnesium” comes from the name of the Greek region Magnesia, where compounds of this element occur naturally. Milk of Magnesia, which works as a laxative and to treat indigestion, is a compound of magnesium, hydrogen and oxygen molecules. Another home remedy owed to magnesium? Epsom salts, otherwise known as magnesium sulphate. The name “Epsom” comes from a spring in England where the salts occur naturally. An abundant element on our planet, magnesium is also present in every organ in the human body. In fact, it is considered a vital mineral for over 300 biochemical reactions in our body, that regulate our health and wellness. Magnesium is crucial to nerve transmission, blood coagulation, energy production, the metabolism of food and synthesis of fatty acids and proteins. Sadly, many of us simply don’t get enough magnesium in our bodies to the point that we unknowingly suffer from a magnesium deficiency. 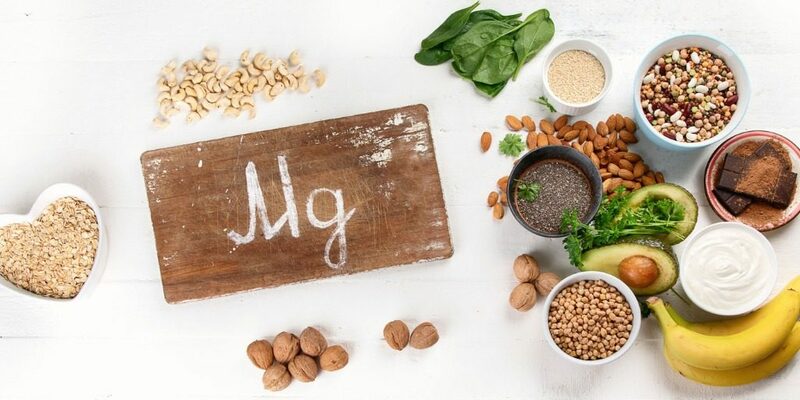 The symptoms of a magnesium deficit fall into two broad categories – the physical symptoms of overt deficiency and the spectrum of disease states linked to low magnesium levels. 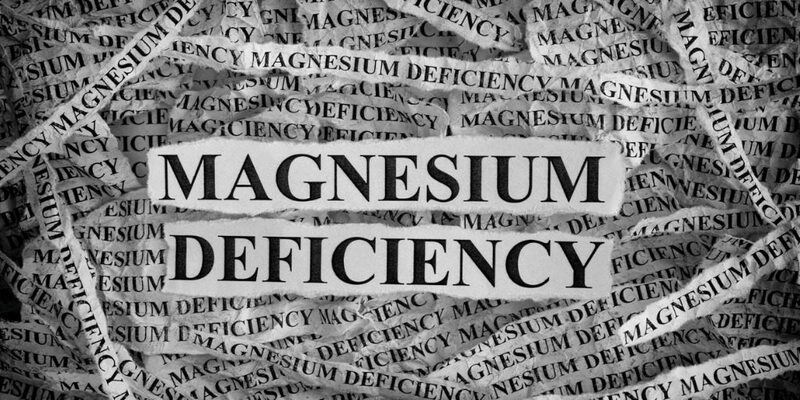 These physical signs of magnesium deficiency are clearly related to both its physiological role and its significant impact on the healthy balance of minerals such as calcium and potassium. 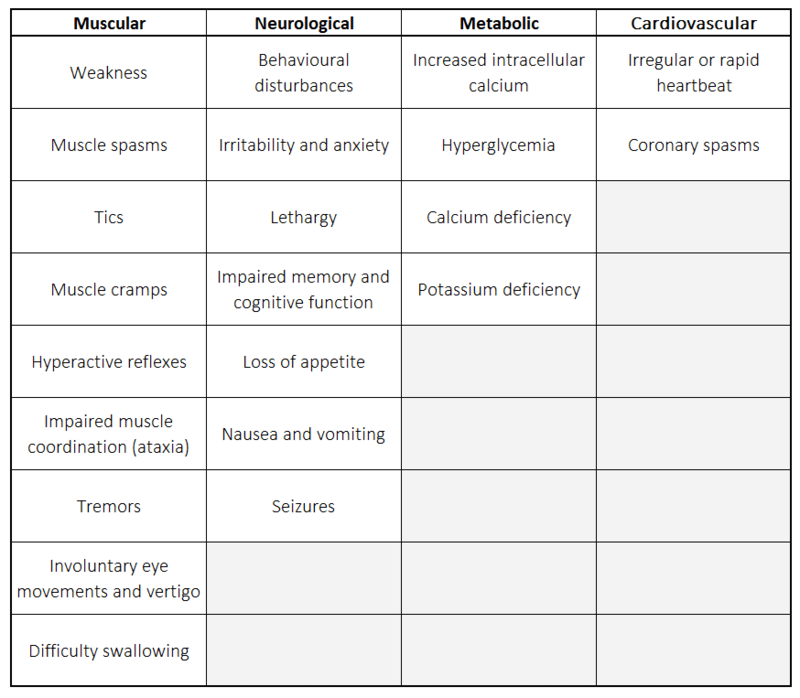 These symptoms are present but concealed by an inability to distinguish their signs from other disease states. In our current era of fast-food, excessive salt and sugar, additives, preservatives, and chemical-based fertilizer, pesticides, and crop enhancers, now more than ever, what we consume has lasting effects on our bodies and health. Studies have shown that 1/3 adults aren’t getting their recommended daily magnesium through their diet. Magnesium-rich foods include whole grains, leafy greens, nuts and seeds. Foods like these were once common in diets around the world, but an increase in both food processing and the availability of enticing convenience foods with added fats and sugars has had its impact. Whole and unrefined foods high in magnesium are becoming increasingly rare in the modern diet. Magnesium is used to create “energy” in your body by activating adenosine triphosphate, also known as ATP. This means that without enough magnesium, you may not have the energy you need and could suffer from fatigue more easily. Magnesium is vital for GABA function, an inhibitory neurotransmitter that produces “happy hormones” like serotonin. Certain hormones regulated by magnesium are crucial for calming the brain and promoting relaxation, which is one reason a magnesium deficiency may lead to sleeplessness or insomnia. To fall asleep and stay asleep, your body and brain need to relax. On a chemical level, magnesium aids this process by activating the parasympathetic nervous system, the system responsible for getting you calm and relaxed. Our circadian rhythms shift, especially as we age because of our decreased nutrient consumption and a lower nutrient absorption, which puts many of us at risk for insomnia. Magnesium has shown to help relax muscles within the digestive tract, including the intestinal wall, which controls your ability to go to the bathroom. Because magnesium helps neutralize stomach acid and moves stool through the intestines, taking magnesium supplements is a natural way to help you poop! 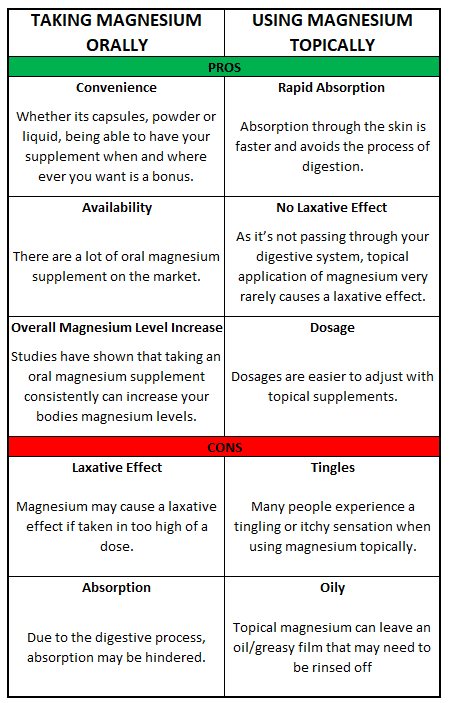 Keep in mind, however, that if you experience a laxative effect when taking magnesium supplements, you may be taking too high of a dose. Taking the proper dose of magnesium should help you go to the bathroom easily on a normal schedule but shouldn’t cause discomfort or diarrhea. Magnesium has an important role in neuromuscular signals and muscle contractions. When our bodies don’t acquire enough magnesium, our muscles can go into spasms (eg. Restless Leg Syndrome). Magnesium helps muscles relax and contract. Additionally, magnesium balances calcium within the body, which is important because overly high doses of calcium, usually from supplements, can cause problems associated with muscle control, including controlling the heart. Magnesium has been shown to be very important for heart health. The highest amount of magnesium within the whole body is in the heart, specifically within the heart’s left ventricle. Magnesium works with calcium to support proper blood pressure levels and prevent hypertension. There are a variety of supplements on the market for increasing your magnesium levels. We’re going to look at the difference between oral magnesium (taken by mouth) and topical magnesium (applied to the skin). Both oral and topical magnesium can increase your body’s magnesium levels, but rates of absorption and potential side-effects can vary. With several forms of magnesium available, there’s something for everyone! You may even use topical magnesium in combination with oral supplements to provide an extra boost of magnesium. In fact, topical and oral magnesium both offer great benefits, so it’s hard to say whether one is ultimately better than the other. What this really comes down to is personal preference. 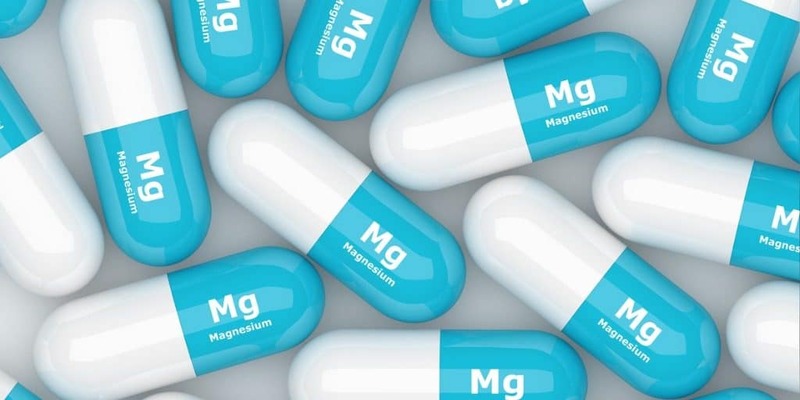 It is important to consider how much magnesium you need, how often you must take the supplement, which option you are more likely to stick with and which one you feel benefits you the most overall. Be sure to speak with your healthcare professional before taking any magnesium supplements and follow directions appropriately. If you suffer from any side effects, it is best to discontinue supplement use until you consult with your doctor. Hi Violet, thank you for the comment. We pleased the magnesium is helping you.